Thinking about joining an online dating site? 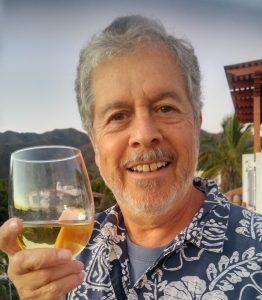 Over 50, divorced or widowed, and never dated online? Not sure where to start or what to expect? Not attracting the types of people you want to meet? THEY’RE ALL DOWNLOADABLE AND PRINTABLE! You’re probably wondering what makes me qualified to write about improving your dating profile. Let me start by saying that I was a marketing consultant for 25 years. After my divorce, I spent two years dating women I met online until I met the woman who made me want to finally remove my profile. In those two years, I probably read thousands of dating profiles. So why am I writing this book? I discovered that writing a profile is like marketing yourself. Most people need help marketing themselves. 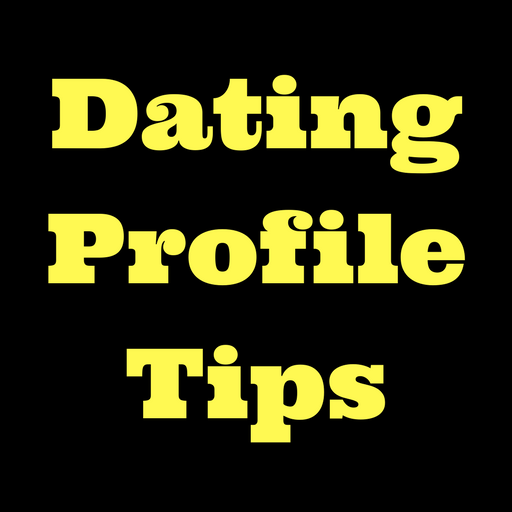 In online dating, writing a profile is how you do it! And, why am I writing this book for people over 50? For the most part, they face different challenges than younger people. Many are empty-nesters. They’re experiencing physical life changes that can test their vanity. They’re generally more financially secure, they’re thinking about retirement, and or they’re looking at their older years with significant financial concerns. 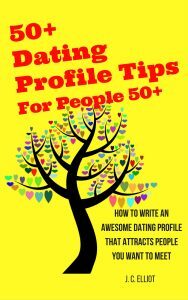 Let’s not forget that many people over 50 who are trying online dating for the first time haven’t dated in years. Online dating may not have existed the last time they dated. Many people over 50 need help getting started! Don’t leave your profile to chance! 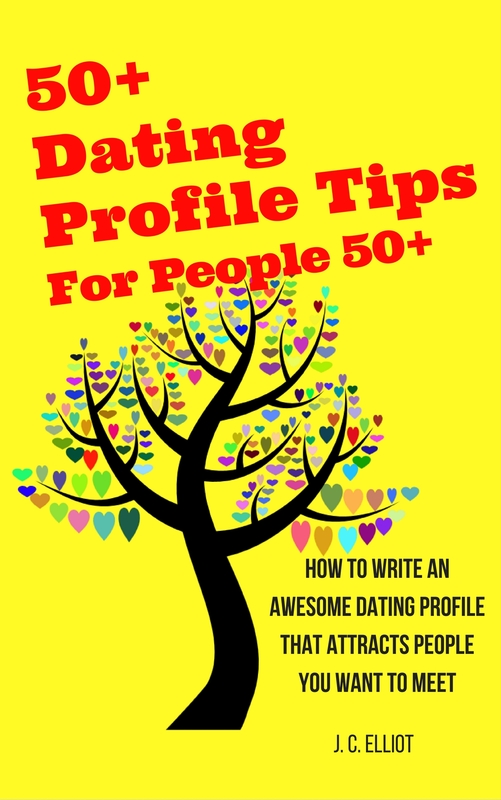 For a fraction of the money you’ll spend online, with 50+ Dating Profile Tips for People 50+ you’ll get the only help you’ll need. One popular dating site can cost you more than $40 per month. Here’s an example of what you’d pay for different pricing plans on this site for 2016. Get the most for your money. Why gamble? Improve your odds by starting with a compelling profile. I just finished going through the book and I have to say you’ve pretty much covered it. 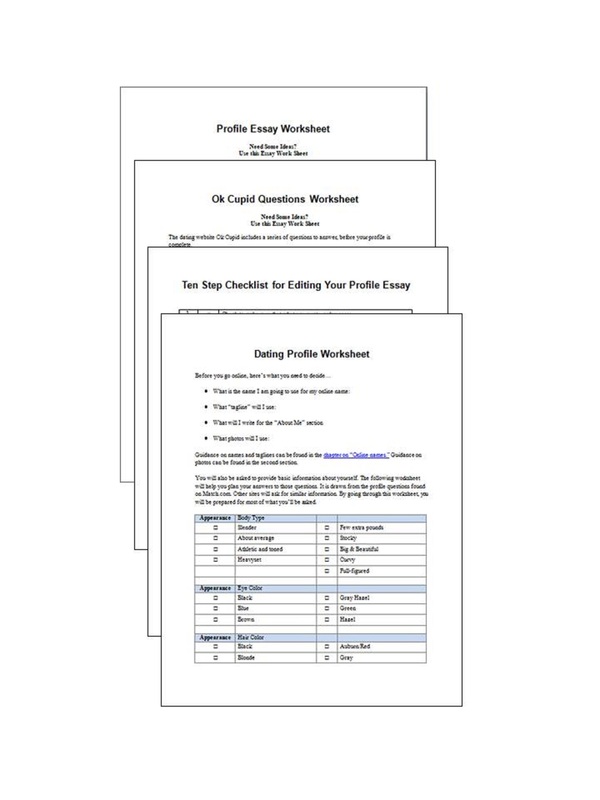 For a limited time, you’ll get 50+ tips to help you write a dynamite profile, plus downloadable worksheets and checklists to help you prepare and avoid surprises when you go online. Stop wasting your time! Don't waste your money! Start dating NOW!